Toronto-based Anaconda Mining has arranged a $5 million term loan from the Royal Bank of Canada. This will allow the company to complete all pre-construction work at its Goldboro gold project 175 km northeast of Halifax. No further equity financing is anticipated. Anaconda expects to complete the Goldboro feasibility study this year. At the same time it will complete the work required to obtain mining permits. Hopefully, the project will be shovel ready early in 2020. The company tabled an updated Goldboro resource estimate in October 2018 The estimate totaled 3.7 million measured and indicated tonnes grading 4.96 g/t gold for 602,700 oz. of gold. 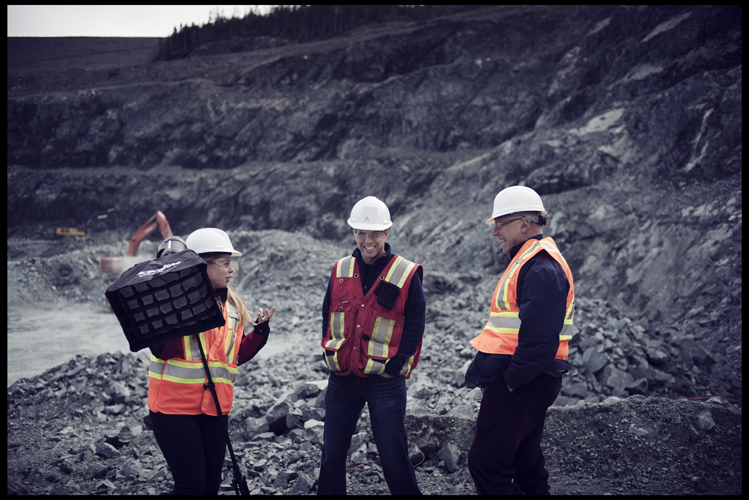 The project also contains 2.1 million inferred tonnes at 6.63 g/t gold for 453,200 oz. of gold. The estimate is inclusive of both open pit and underground mineralization.